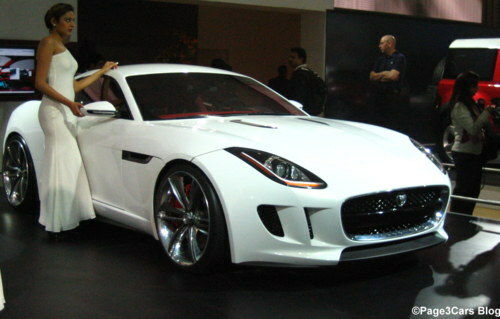 Did you guys visit the Auto Expo 2012 Delhi, that ended yesterday? 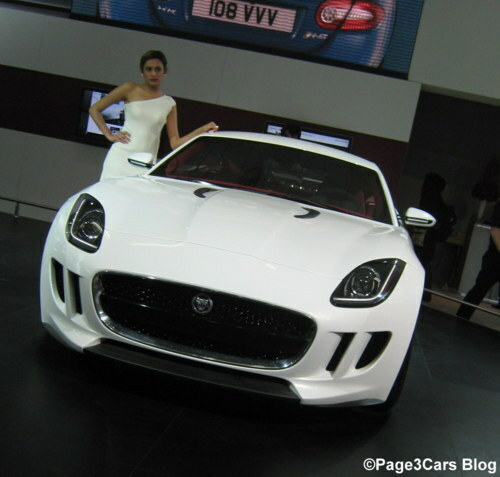 For those of you who missed it, one of the best concept cars on display was the Jaguar C-X16. 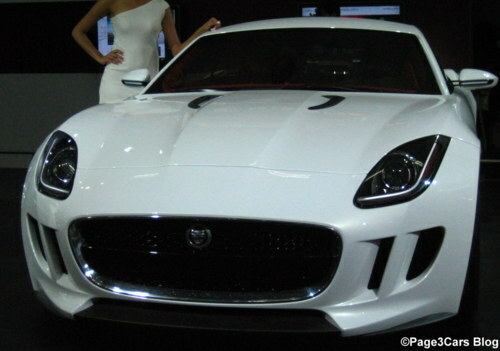 Sleek, beautiful looking, and fast as a ‘Jaguar’, the CX16 epitomizes Jag’s commitment towards creating futuristic, but extremely attractive designs with innovative technological advancements. 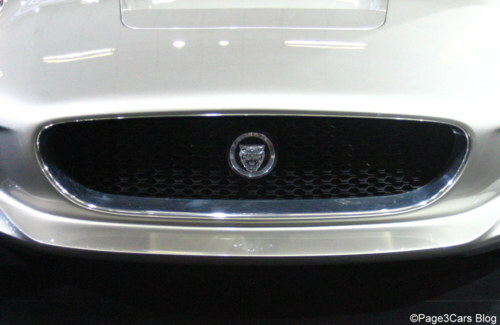 Taking the conventional rear-wheel drive along with front-engine engineering and upgrading it to adapt to the needs of the 21st century, the CX16 concept is the ‘One plus One,’ which gives a whole new direction to performance oriented hybrid car models to be seen on roads in the near future. A powerful 3.0 liter V6 producing 374 hp power generated by 450Nm torque. A 2nd electric motor with an output of 93 hp power generated by 235 Nm torque. 8-speed gearbox with Quick-shift technology for amazing control and handling. Small-sized OLED screens that allows easy transition between a daily use car & sports car. All touch surfaces give a rich and elegant look with rich blacks, carbon fiber, anodized aluminum and dark chrome. Futuristic touch screen with short cut keys for more convenient use.